Paul Merson says it would be a "joke" if the EFL decided to deduct points off Leeds, after they admitted to spying at opposition training grounds. 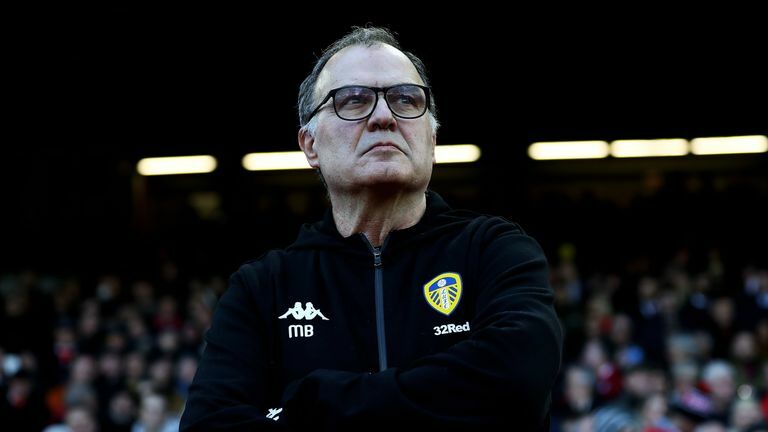 Leeds manager Marcelo Bielsa admitted to sending a spy to watch Derby train ahead of their game last week - which Leeds won 2-0 - after a member of his staff was removed from their training ground. 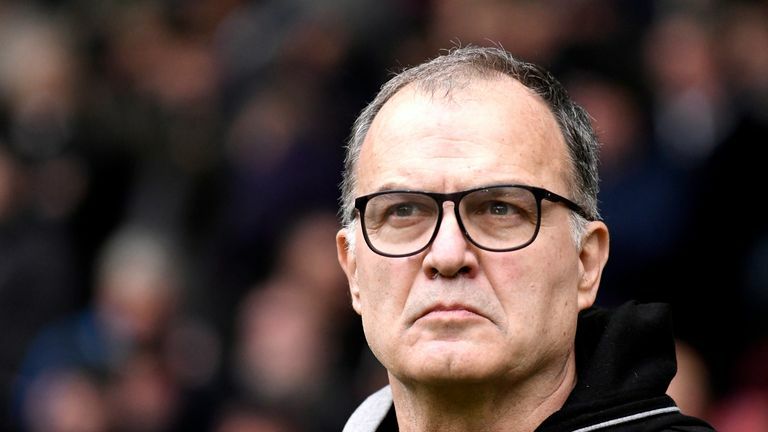 Leeds, who have apologised and reminded Bielsa of the club's principles, are being investigated by the EFL following a complaint from Derby. But Merson, speaking on Sky Sports News, feels a fine would be suitable, rather than a points deduction, with Leeds sitting top of the Championship over halfway through the season. "I've heard people calling for points deduction, that would be a joke," Merson said. "You're talking about a massive club like Leeds, who have been out of the biggest league in the world for a long time. To punish their fans, that's not right. If they found them guilty, give them a fine, but don't punish the fans. "[Spying] is not right and it probably isn't wrong! There are no rules to say you can't do it, my only worry would be if they go up they'll find it hard to do it in the Premier League with the training grounds there. 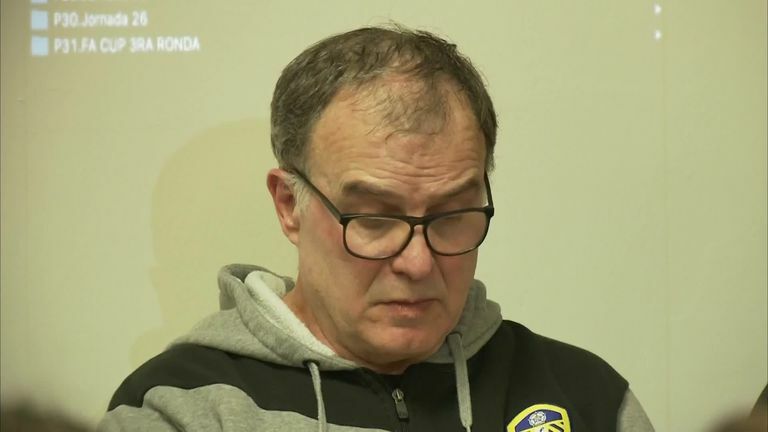 "I think [Bielsa] was really honest, really honest, I really do. I think it happens where he comes from, and he doesn't see a problem with it. I thought he was honest, I haven't got a problem with it. They haven't broken any rules." Merson, who managed Walsall between 2004 and 2006, admitted his side could not even afford to send an opposition scout to public games, let alone training grounds. "The team picks itself in those leagues, they haven't got a team of 20 players who can just walk in and out of the team, they have 11 and then three or four other key players."